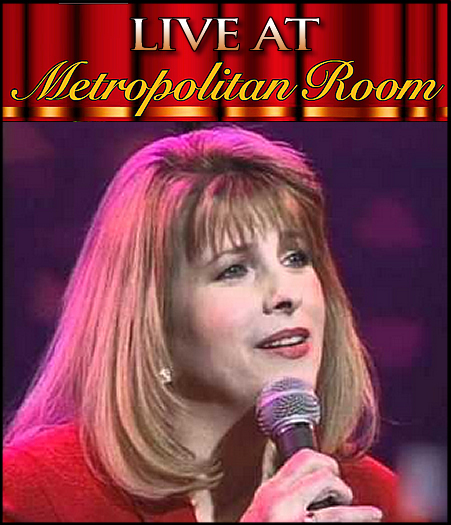 The new series at The Metropolitan Room Gone Too Soon continues with a tribute to the amazing Nancy Lamott. On March 11th Cabaret Award winning singer Lina Koutrakos hosts this amazing lineup of talent. Yasuhiko Fukuoka musical directs the evening.